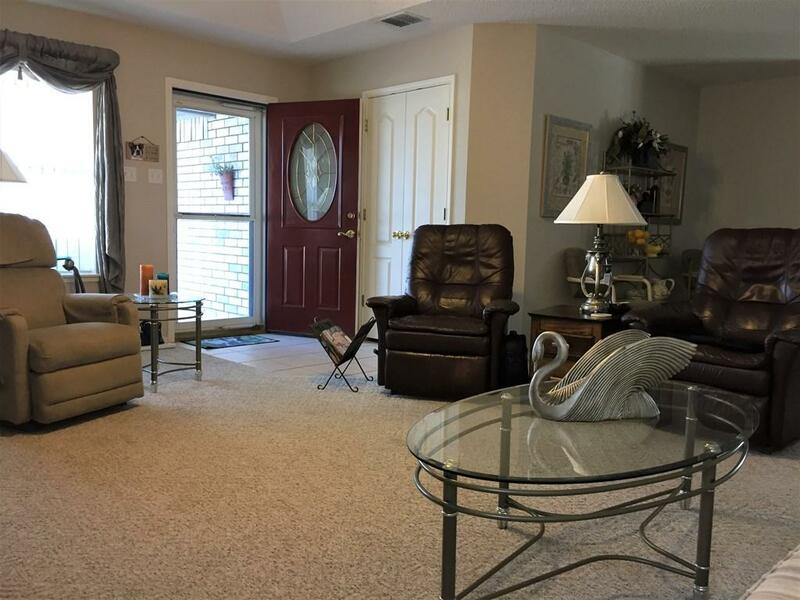 Come experience your own oasis, a beautiful 2 bedroom and 2 bath solid brick home with an easy maintenance rock yard. 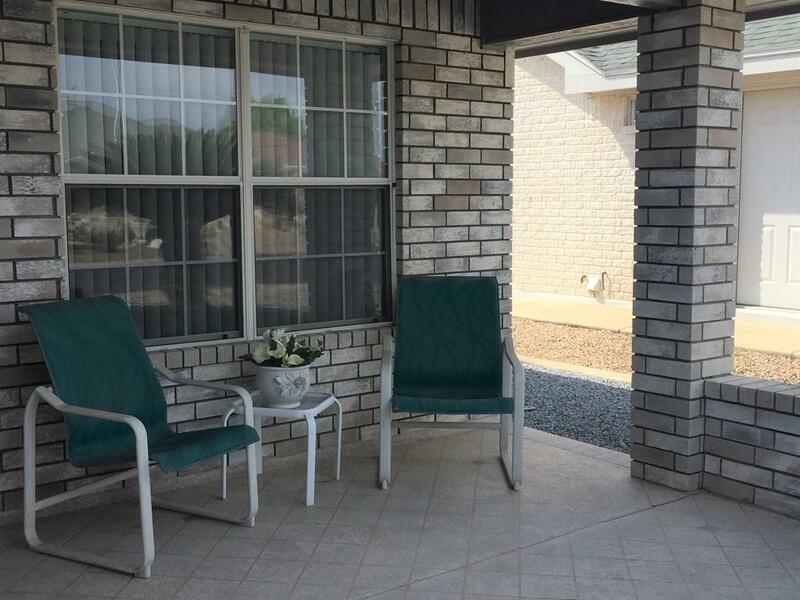 Enjoy the valley sun from the East facing covered patio, before taking a trip around the home. 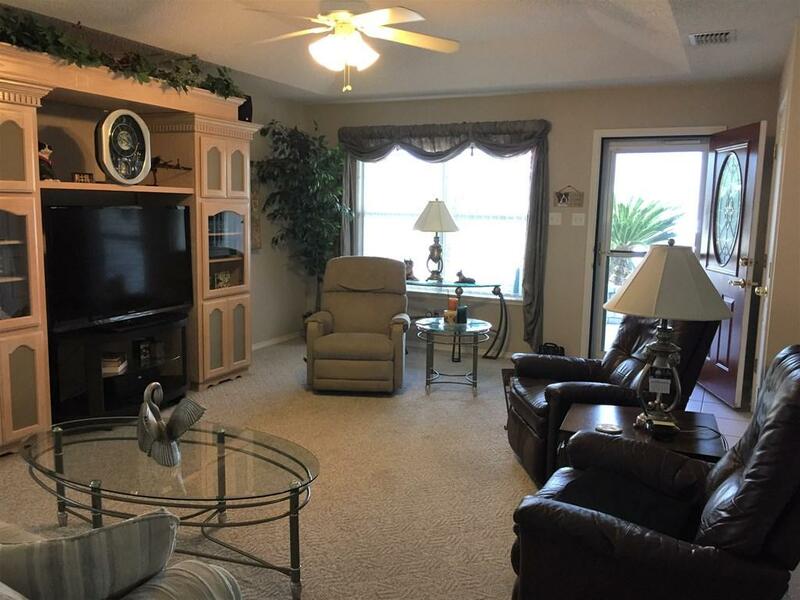 Enjoy the open living and dining areas with their natural lighting, and the light themed kitchen with a mass of storage space and quality laminate countertops, with a peninsula breakfast bar. The master suite features a standing shower, walk-in closet, and plenty of storage space. With a spacious office and a second bedroom, there is no end to the storage options. 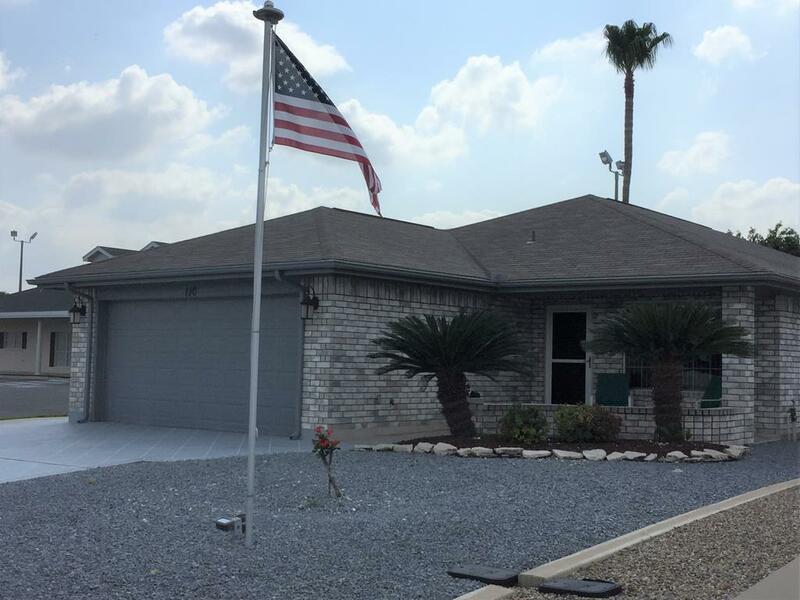 Other features include a double car garage, a coated driveway, gutters, a water softener, and workshop, All located in the beautiful 55+ community of Southern Oasis.